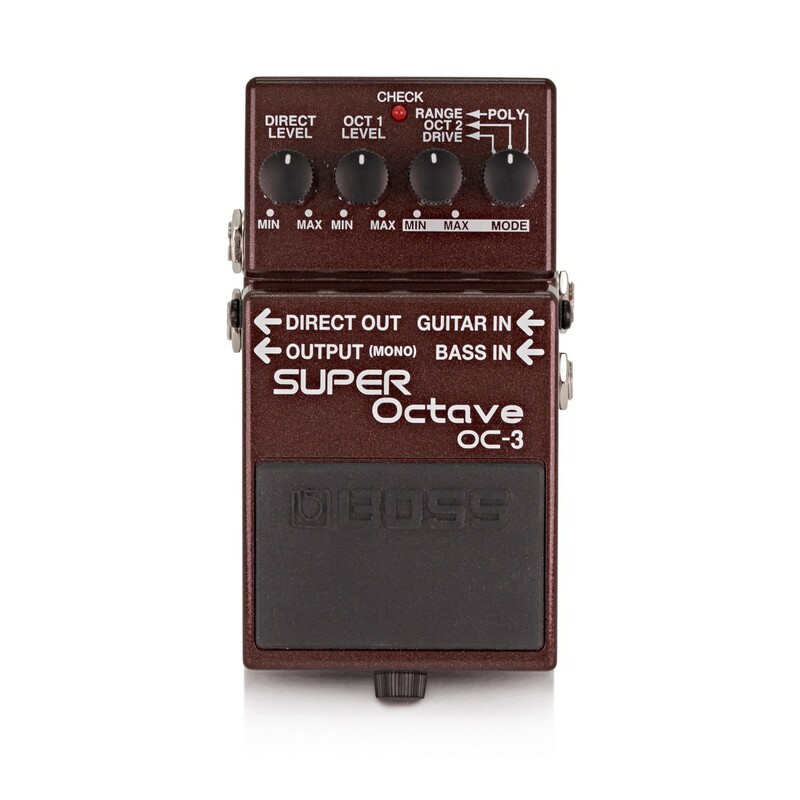 The Boss OC-3 Super Octave Guitar Effects Pedal expands upon the popular OC-2 stompbox by adding two more stunning octave effects, drive mode and polyphonic - making it the world's first polyphonic octave pedal. Each mode offers players a variety of tonal enhancements, from an aggressive octave and octaves on chords, to the classic dual octave effect of the OC-2. 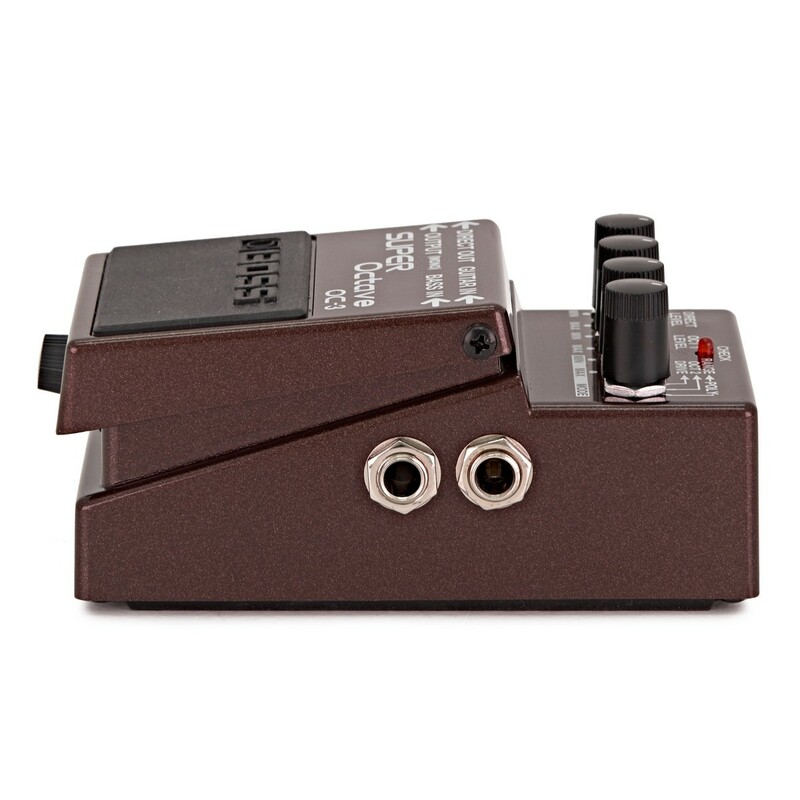 Not only is this pedal perfect for guitarists wanting to add life to their sound, but the dedicated bass input optimises the pedal for the bass' tonal range, making it an extremely versatile tool. 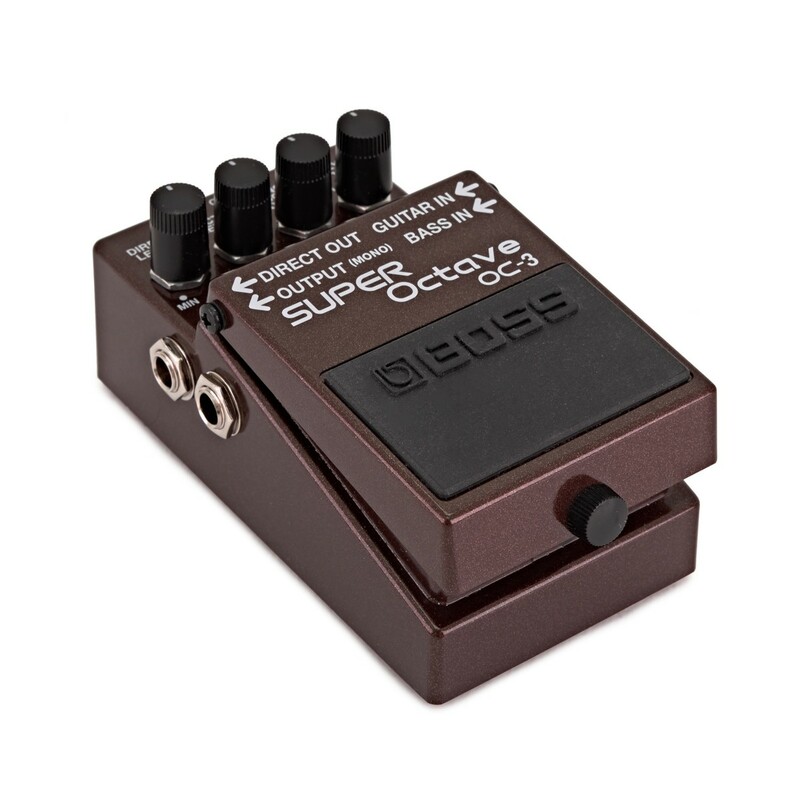 Also featuring a mono output and direct output for connecting to a variety of devices, the Boss OC-3 Super Octave perfectly complements any pedalboard. The OC-2 was loved by many for its beautiful octave effects, and the OC-3 expands upon this popular pedal with more octave effects and an incredibly stable performance. The OC-3 Super Octave is equipped with an incredible polyphonic octave, allowing players to add extra layers to the tone while playing chords. The drive mode provides a more aggressive sound, adding a touch of distortion to the octave sounds for extra punch. Along with these two powerful modes, the OC-3 is also equipped with the classic dual octave effect that made the OC-2 such a loved pedal. This mode allows players to blend up to three individual sounds, the original note, a note once octave below, and one note two octaves below, creating an incredibly deep tone with plenty of dynamics. A unqiue feature of the OC-3 Super Octave is its dedicated bass input, allowing bassist to connect their instrument and deliver stunning soundscapes. 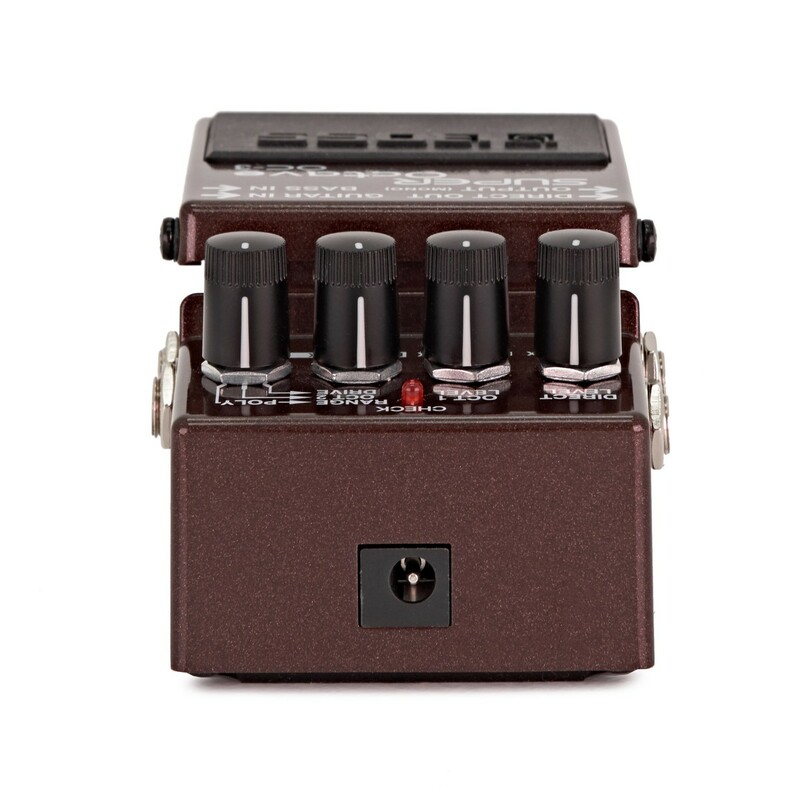 When a bass guitar is plugged into the dedicated input, the Boss Effects Pedal will automatically optimises itself for the bass’ tonal range. The addition of a direct output also means players can send their signal directly to a PA or mixer, perfect for live and studio.